Sticky: What morph is my crested gecko??? 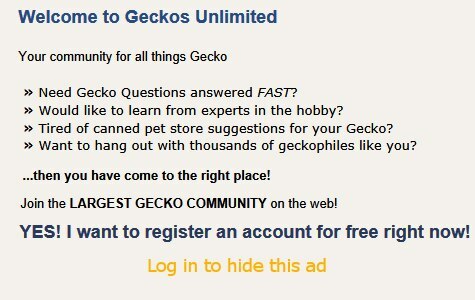 Sticky: Crested Gecko FAQ - READ THIS BEFORE ASKING BASIC QUESTIONS!!! Chilling near the bottom of the tank? Enclosure size for 4 cresties? I think I have a little boy..
Room might be too cold, heating options?